ABC is locally owned and operated with over 20 years of experience. Keep your home or business protected with ABC Fire & Burglar Alarm. Transform your home or business with state of the art technology. Protect your home or business while monitoring from anywhere. 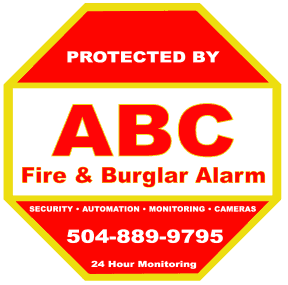 ABC Fire & Burglar Alarm, LLC implements advanced technology made simple for your home or business. Share ABC Fire & Burglar Alarm!